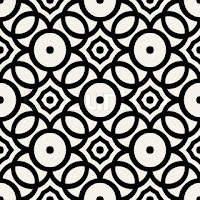 Patterns for your backgrounds and more! 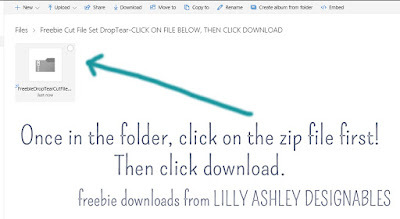 Free SVG Download – 1 freebie(s)? 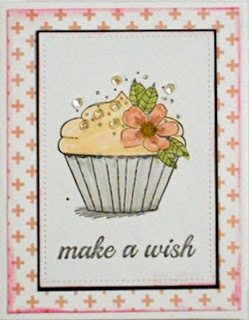 Make a Wish and Sympathy Cards – 1 freebie(s)? Freebie Monogram SVG File Set – 1 freebie(s)?